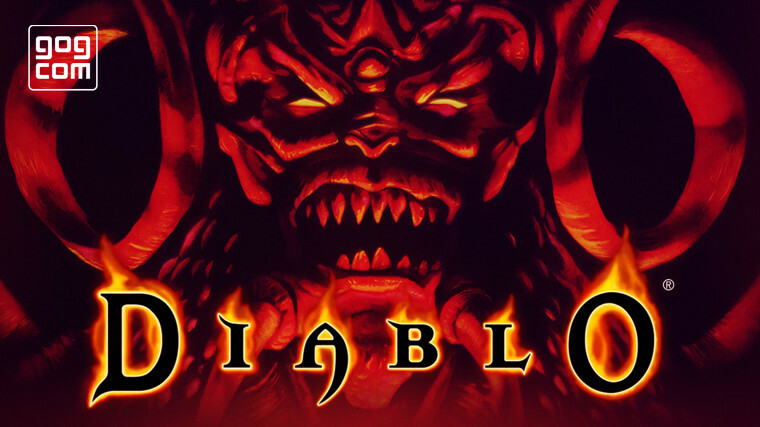 Diablo is finally getting a digital release following its original retail-only launch in 1996, with Blizzard partnering up with GOG to make it happen. The action RPG is now available for purchase through the GOG store without any DRM for $9.99. This release comes with two playable versions of the game, one being an almost untouched authentic experience with 20 FPS SVGA graphics and multiplayer being managed through the classic Blizzard Battle.net service. 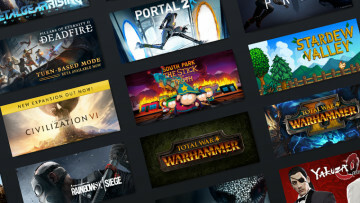 Meanwhile, the other version comes with a host of updates made by GOG and Blizzard that include "out-of-the-box Windows 10 compatibility," support for high-resolution displays, and bug fixes. 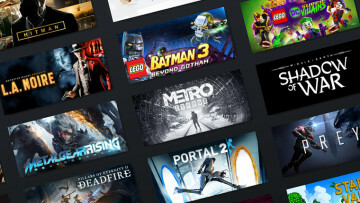 Those who purchase game can opt to launch any version they may desire. 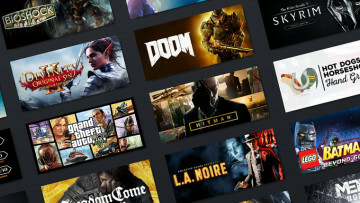 "We were bummed that these iconic games weren’t available to our players, so we‘re very happy to work with the crew at GOG.COM to rectify that. This has been a long time coming and we hope our players will be excited to jump back into these classic titles." 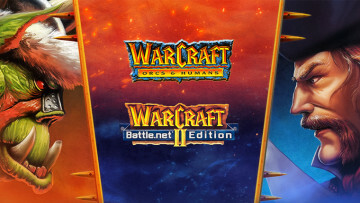 These re-releases will include Warcraft II and Warcraft: Orcs & Humans, with more information being teased for later. It appears these re-launches won't be hitting Blizzard's own Battle.net app, at least for now, and will be exclusive to GOG.